We all know that India is a agriculture country, and there is no doubt that large amount of crop waste will be produced. 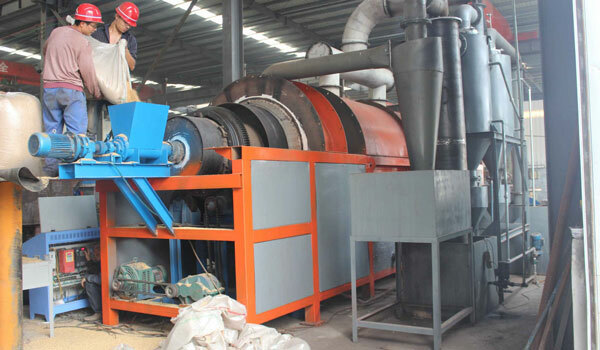 To solve this problem, we produce the carbonization machine, which can mainly carbonize the rice husk, crop straws, saw dust , coconut shell and other biomass. And the carbonization machine in India is popular. 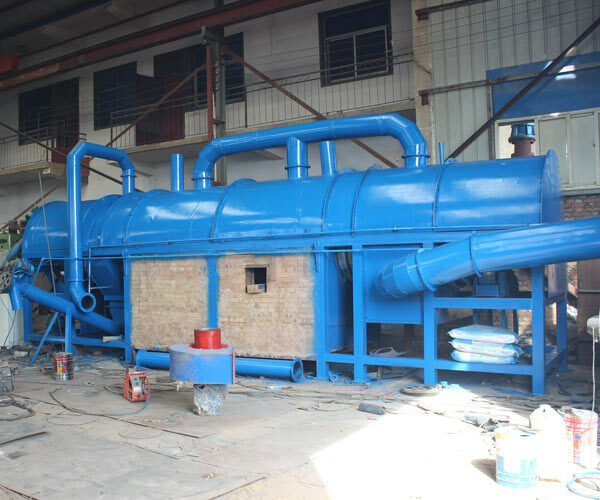 The adoption of the one fire two steps method makes our carbonization machine have more competitive power, and it mainly consist of pre-dryer, carbonization host, dust-removal system and other equipment, and the working process is as follows. 5. The smoke abatement and desulfurization steam will be cooled by the condenser and led to the recycle water pool. 1. 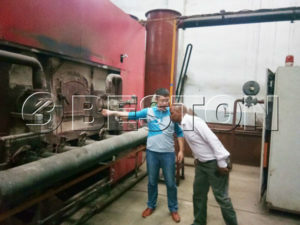 The automation degree Our carbonization machine is equipped with the automatic feeder and discharging system, so the automation degree is pretty high, thus it can reduce the carbonization time and increase the production efficiency, what’s more, it is easily operated. 2. The security design Our carbonization machine is equipped with the protecting shell, which can avoid the operators being exposed to the high temperature directly. And the temperature detection can ensure that the carbonization machine works in a safe condition. 3. The best service We can promise that you will enjoy the best service provided by us, and the quality of our products is trustful.